ONLY 3 LOTS STILL AVAILABLE. WONDERFUL NEW NEIGHBORHOOD WITH ONLY 12 HOMESITES (1/3 ACRE). PLAN OFFERS 1ST FLOOR BEDROOM, MUDROOM & 4 LARGE BEDROOMS & MASTER SUITE UP. ENJOY RURAL SETTING CLOSE TO MAJOR SHOPPING AREAS. INCLUDED GOURMET KITCHEN WITH DOUBLE OVENS, CERAMIC TILE FLOORING & SHOWER IN MASTER BATH. Ready to visit MM Kelly? Request a free property tour! Send me more information about the listing at MM Kelly, Chesapeake, VA 23322, MLS# 10164738. 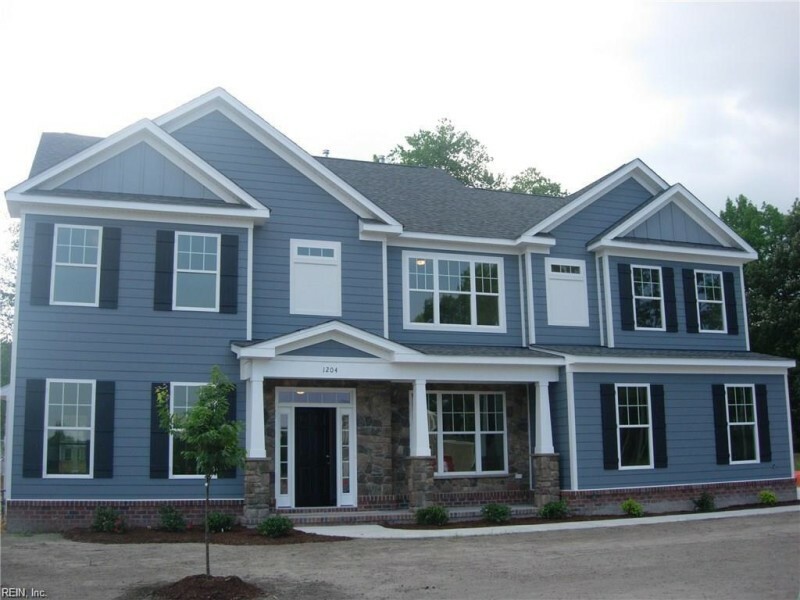 This 5 bedroom, 4 bathroom home located at MM Kelly, Chesapeake, VA 23322 has approximately 3,310 square feet. It is currently listed for $454,900 and has a price per sqft of $13,743. This home is currently Active under the MLS#: 10164738. This listing is provided by Howard Hanna William E. Wood. MM Kelly , Chesapeake was built in 2017. It has Garage Att 2 Car parking.The kitchen includes Dishwasher, Disposal, Dryer Hookup, Microwave, Range, Washer Hookup. MM Kelly is part of the Great Bridge neighborhood located in 23322.